We recently covered a step by step tutorial on how to live stream on YouTube. Here in this article, we have handpicked the best YouTube live streaming software. 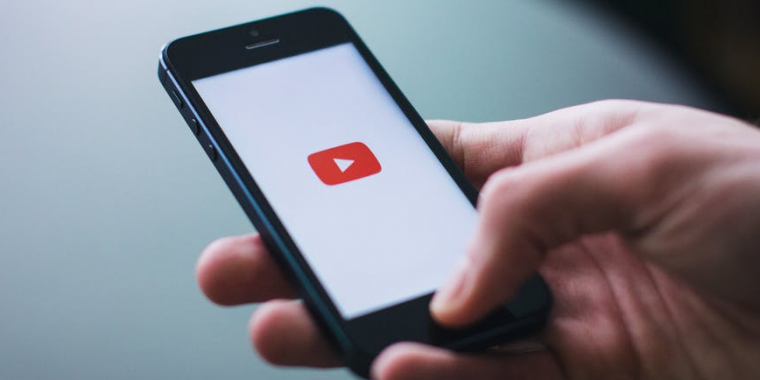 Whether you want to interact with your audience, give a live music performance, deliver some exciting news or play a game live, YouTube makes it possible for you. You need to enable your YouTube channel for live streaming and once activated, your stream can go live instantly. 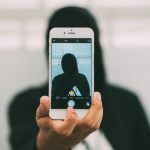 To stream live on YouTube, you need an encoding software that can send your video from your webcam or screen recording to YouTube and then YouTube will broadcast that video live to your subscribers. Ahead is the list of free live streaming software for YouTube. OBS is a free and open source audio/video streaming and screen recording software available for Windows, Mac and Linux. OBS made it to the top of our list because it is free, available on multiple platforms and it offers advanced customisation options for both audio and video streaming. OBS allows you to stream live on YouTube, record to a file on your hard disk or do both at the same time. In your live stream, you can use multiple sources simultaneously like recording your game screen and talking on webcam. You can add text and cool looking images and graphics on your stream to enhance your video quality. You can create multiple scenes and switch between them in one go. For example- If you wanted to go to the washroom or any technical error occur, you can switch the screen to an image that says “Will be right back”. It has advanced features that allow you to filter audio, add chroma key to your video and add settings that will enhance your live stream. You can also add third-party plugins that will allow you to monitor donations, comments, chat messages and subscribers on your channel in your stream. OBS is our personal best live streaming software for beginners and professionals because it is FREE and with a few video tutorials, you can use it with ease. It has all the features that you would require to make your video streams professional and entertaining. You can also use your YouTube mobile application to stream live, and your live stream notification will be sent to your subscribers. 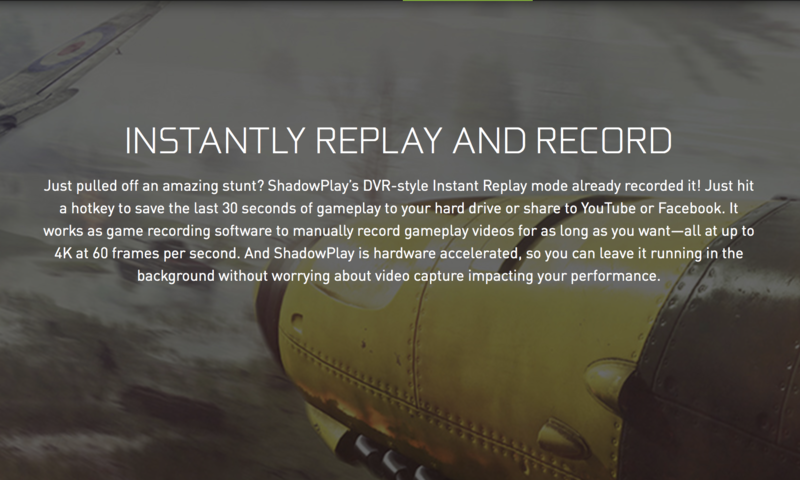 With built-in GeForce Experience software installed on your computer, you can use ShadowPlay to live stream high-quality gameplay videos. You can stream your game live or save it as a file on your hard drive. 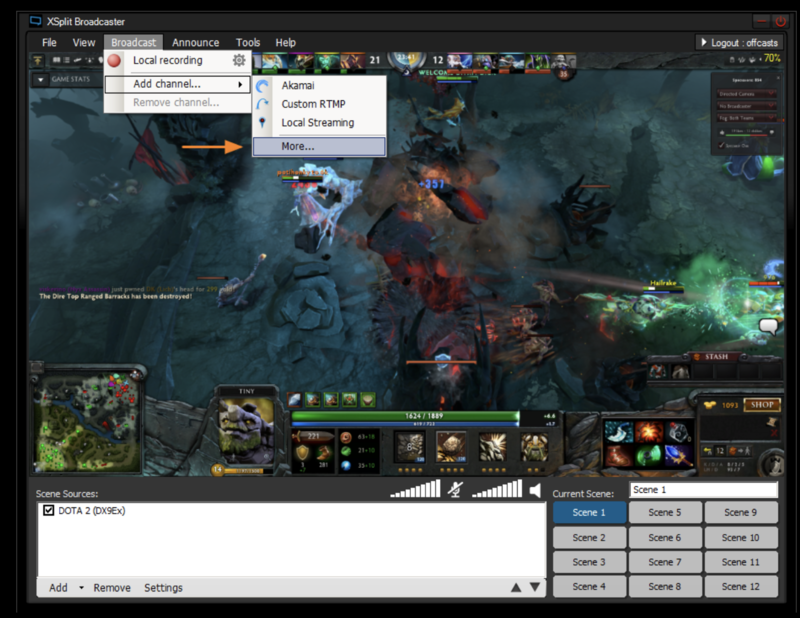 It supports overlays and other necessary tools for enhancing your stream. You can capture a 15 second GIF and 4K screenshots with a simple click without leaving your game. If you want to try the paid live streaming software for YouTube, you can check out the options below. 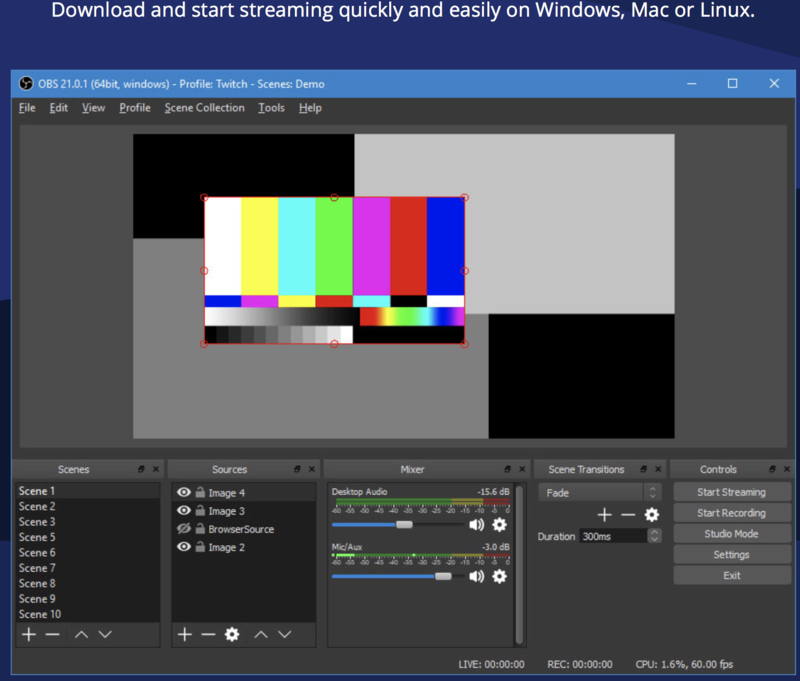 XSplit is yet another live streaming software available for Windows, and it comes in 2 versions XSplit Broadcaster and XSplitGamecaster which have essential features required only for streaming games. The free version comes with certain limitations like your video would be in max 720p resolution, and it will contain a watermark of XSplit. XSplit Broadcaster features a wealth of customisations thanks to their plugin store, letting you further personalise your broadcast with donation alerts, music requests and more. It has more advanced features like adding your friends and guests from Skype calls into your live stream. It makes interaction easier with your audience by providing integrated chat, monitor comments and follower notifications. XSplit offers technical support for its customers so that they can utilise all the features without having any trouble. With advanced customisation and plugin support, XSplit is the best option for those who prefer a versatile software with technical assistance and ease of use at an affordable price. 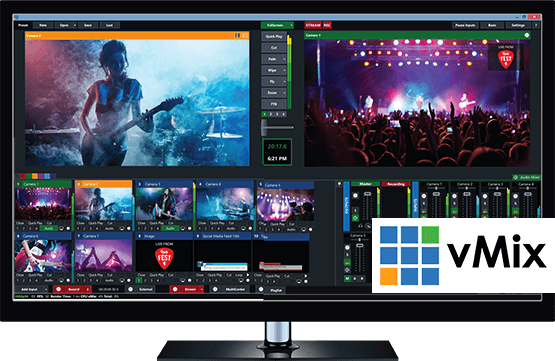 If you are looking for more advanced software without compromising the price, then Telestream’sWirecast is the best option for you. Though it also has a free version, there are lots of features missing, and it is limited to YouTube only. Wirecast is rich with training resources for its customers. 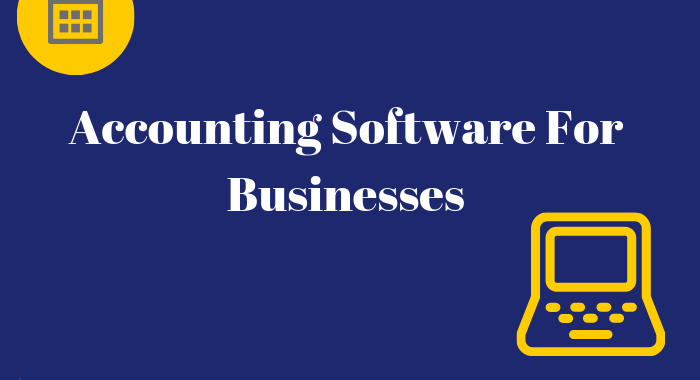 You can watch demos, tutorials and attend webinars to master this software. Moreover, with an additional $299/year, you can get Wirecast premium support which offers services like a phonetic conversation with their support team. It has built-in presets so that you can go live in an instant which means you don’t need to configure the bitrate, encoding of your stream and other necessary settings manually every time you go live. It supports virtual 3D sets and virtual webcam support. This feature allows you to use the live stream from Wirecast as a webcam on Skype and many other supported videos calling software applications. This gives you more control over the Skype because you can add overlay texts and images on your video calls. 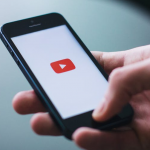 With more advanced features and easy to use, Wirecast in itself is a powerhouse for streaming live on YouTube and other platforms. The only reason, it didn’t make to the top of the list is because of its price. Wirecast is available for Windows and Mac. Ease of Use: Advanced. You can watch training videos to learn how to use vMixat. vMixat supports 4K streaming and recording. Supports virtual sets and you can also host guests from other video streams. Assist scripting which allows you to write a VB.NET script which means you can write a script instead of using your keyboard shortcuts to add events, overlays and other things in your stream. 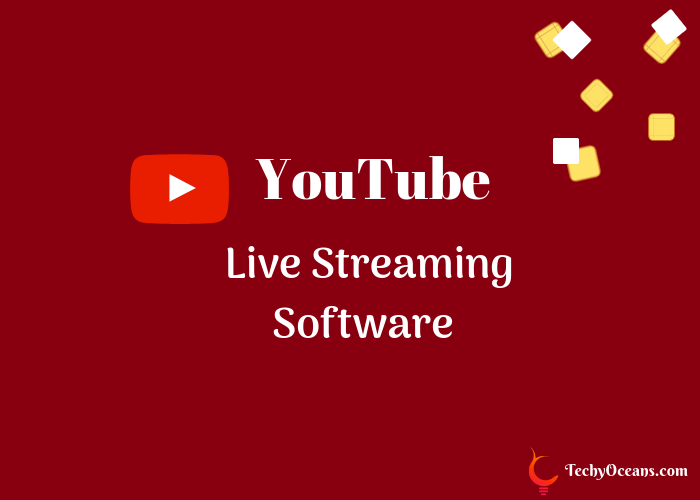 Based on your requirement, there are a lot of software applications available in the market that can help you in streaming live on YouTube and other live platforms. As a beginner, we would suggest you go with OBS. 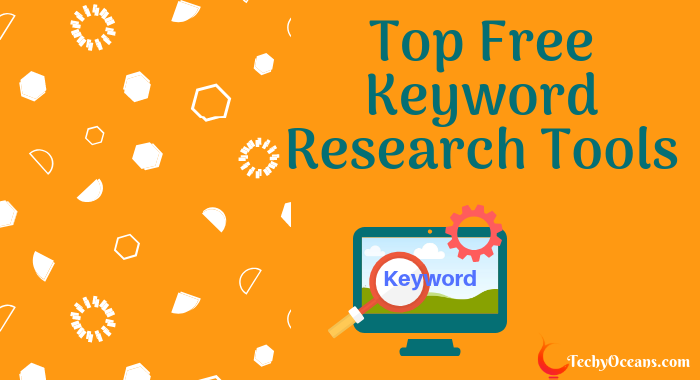 Its free, open source and you will find all the advanced features that you require as a beginner in it. After you become familiar with streaming live in front of your audience, you can spend some money on more advanced software application like XSplit and Wirecast that will make your stream professional and more comfortable for you to manage multiple simultaneous streams. 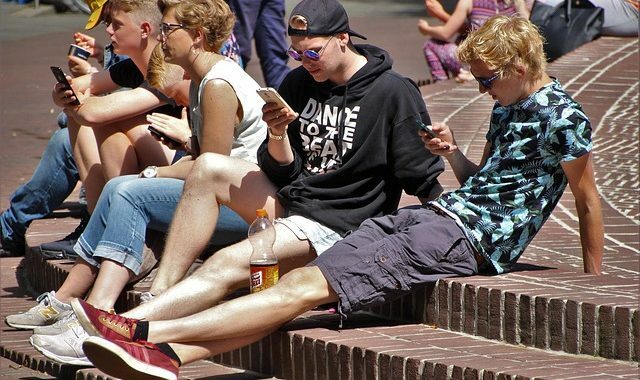 We hope you enjoy reading the post and find the above live streaming software useful. 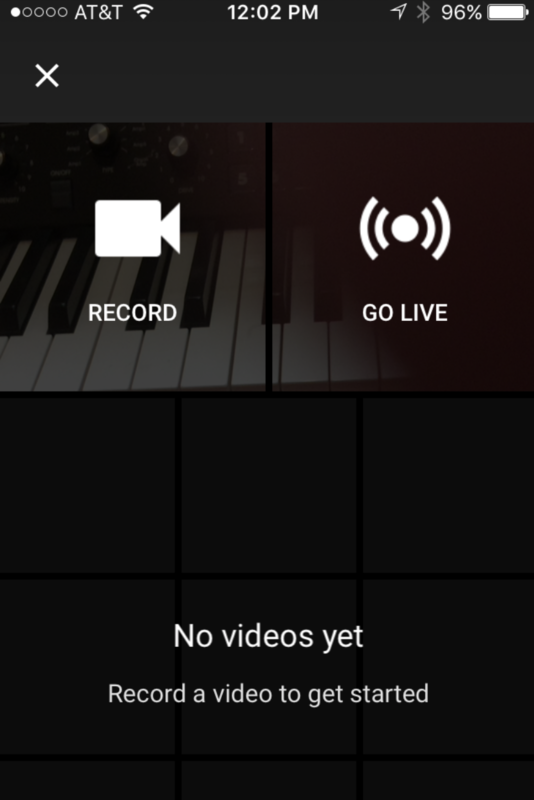 Do let us know which YouTube live streaming software you use? We would love to hear from you in the comment section below. If you like this post, do share it with your friends on social channels.